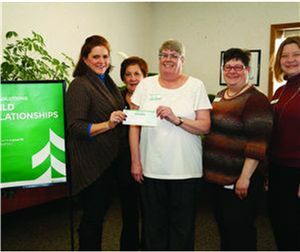 The Associated Bank of Hayward raised $1,002.29 from a bake sale they held to benefit the Lac Courte Oreilles (LCO) Boys and Girls Club Images program for teens. With the help of community members, the young girls of the Boys and Girls Club were able to bake the goods sold to raise the money for the organization. Fundraisers like this give nonprofits a nice boost. 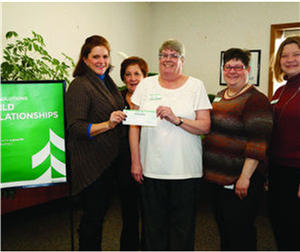 Each year Associated has helped raise over $1,000 for each organization. The donation of $1,002.29 was matched, dollar for dollar, by the LCO Tribal Governing Board.